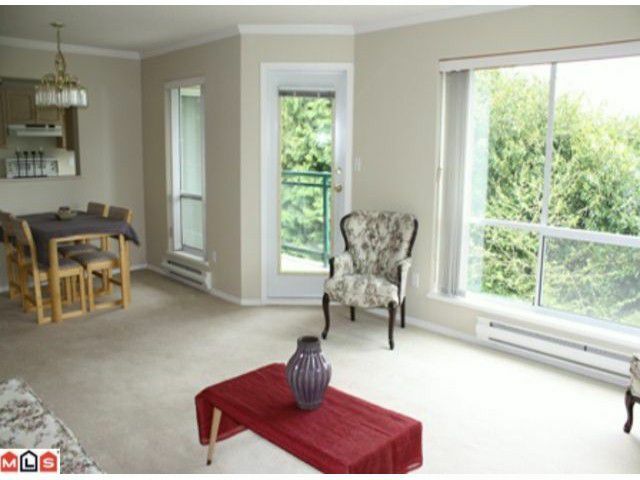 This corner unit is a bright & spacious, 2 bedroom, 2 bath in desirable Emerald Springs! 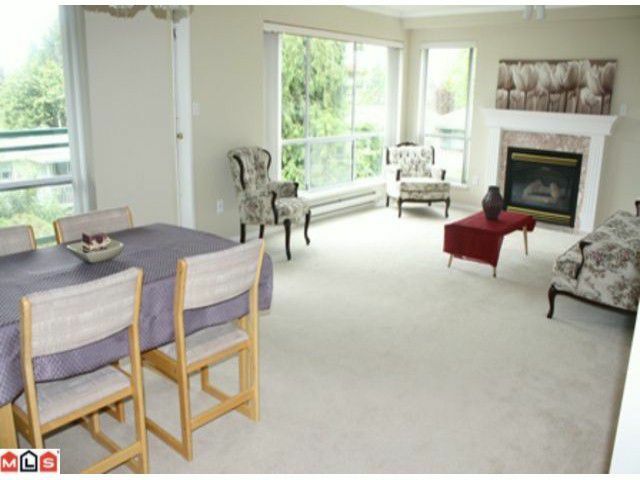 Features a formal dining area, cozy living room w/ gas fireplace & in-suite laundry. 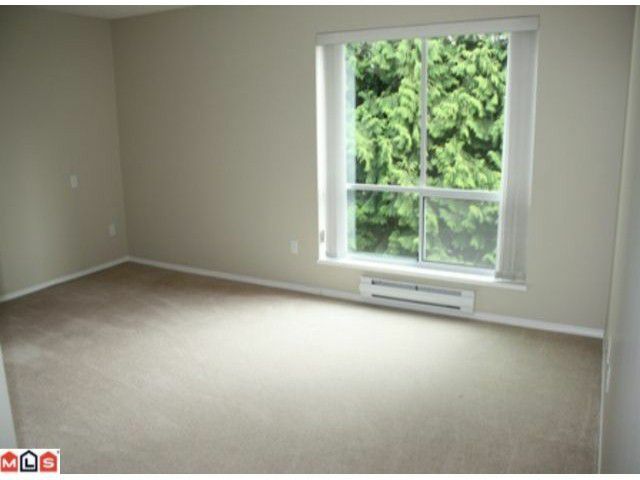 NEWLY updated with fresh paint in neutral tones. Enjoy quietsouthern exposure. 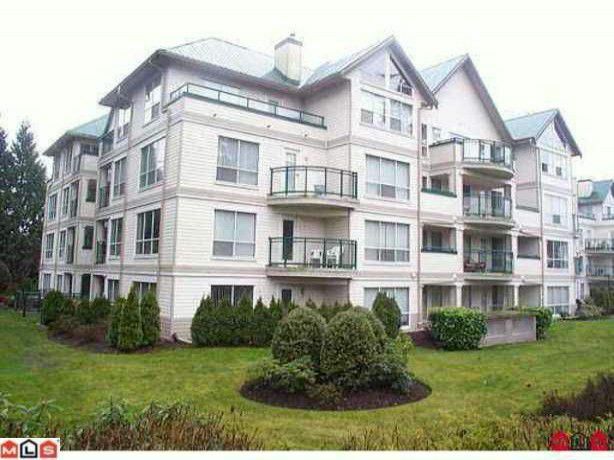 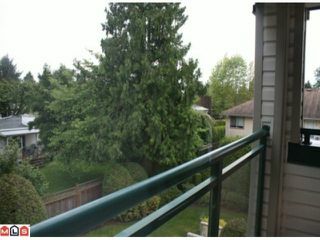 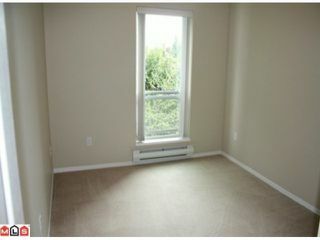 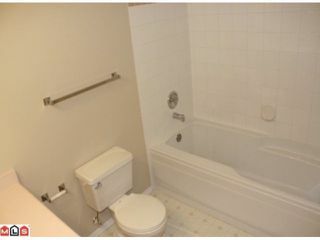 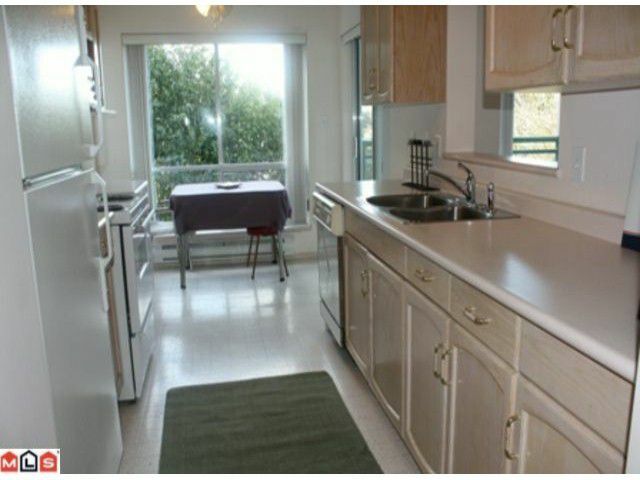 Convenient, Central location only a short walk to Mill Lake, transit, and all types of shopping. Enjoy the building's exercise room & rec centre. Vacant unit, quick possession available! Book your private viewing today!